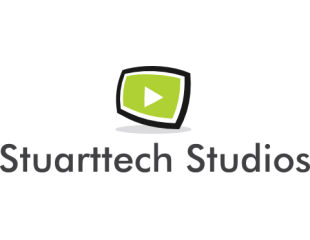 Stuarttech Studios | We Make Dreams Come to Life Online. Need a video? Want to do a Podcast? How about a Live in studio live stream? We can help get your dream online. We provide end to end audio and video production services for the internet. Got a vision, idea, concept? We can help at all stages of production. From scripting and storyboarding to post production and website creation, we have all the tools to get your dream produced. Here are our vast Video Production capabilities. Here are our vast Audio production Capabilities.